These seminars will be geared toward beginning attorneys desiring to start their own law practice, but more experienced attorneys (as well as non-attorneys) will be welcome to attend, if space permits. Ways to attract new clients, while complying with California ethics rules. The 4 options when faced with a collection lawsuit. These meetings include networking as well as education. One of the purposes of these seminars is to find, and provide training to attorneys to whom Mr. Crowder can refer cases. Several attendees of past seminars have obtained temporary contract work or case referrals, and two received full time employment as a result of attending the seminar. 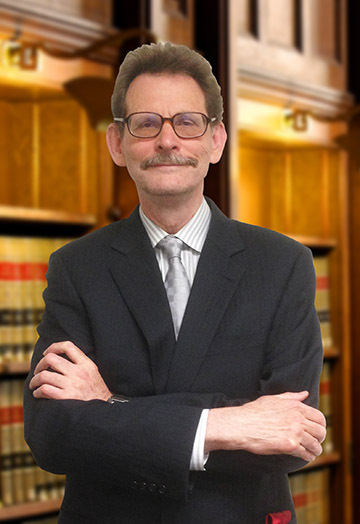 Mr. Crowder has been practicing debt relief and other areas of law in California since 1989, and has been approved by the California Bar to provide Continuing Legal Education to attorneys (Provider Number 13474). Those interested in attending (attorneys and non-attorneys) can contact Mr. Crowder’s office at 213-325-3040 or by email at dcrowder@crowderlaw.com.